Regardless of your personal attitude to risk, most of us want to improve our financial standing – now and in the future – without recklessly “betting the farm” on the outcome of an investment. Whether the issues fueling that innate desire is centered on yourself or others, the only way to realize this goal is through the application of a targeted plan that fits you perfectly. The personal vision of each client will be different from any other so shouldn’t the plan? Tatler Cox exists to help to guide you in these endeavors. We can assist in determining your personal objectives and help you to identify your long-term needs. We are convinced that our genuine interest in your financial situation and our understanding of your hopes for your family will help to earn your trust. 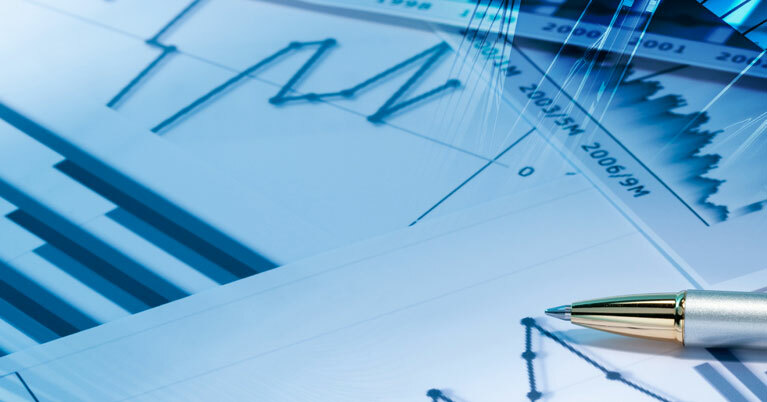 Our advisors are supported in their endeavors by a team of highly-skilled professionals with experience in areas ranging from equity and fixed income research to mutual fund analysis, estate planning and private banking. Your Tatler Cox wealth advisor is able to advise on a broad range of investment strategies. He or she is a consummate professional with in depth knowledge of the way aspects of each asset class can provide an element of built-in risk protection without limiting potential for growth. Tatler Cox’s commitment to your wealth plan extends to ensuring that your wealth plan remains on track to achieve objective agreed at the outset. Often, with the passage of time, portfolios need to be rebalanced. Some assets that have performed well may be sold to focus on others that may be ready to increase in value.